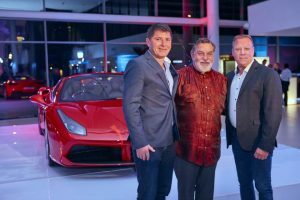 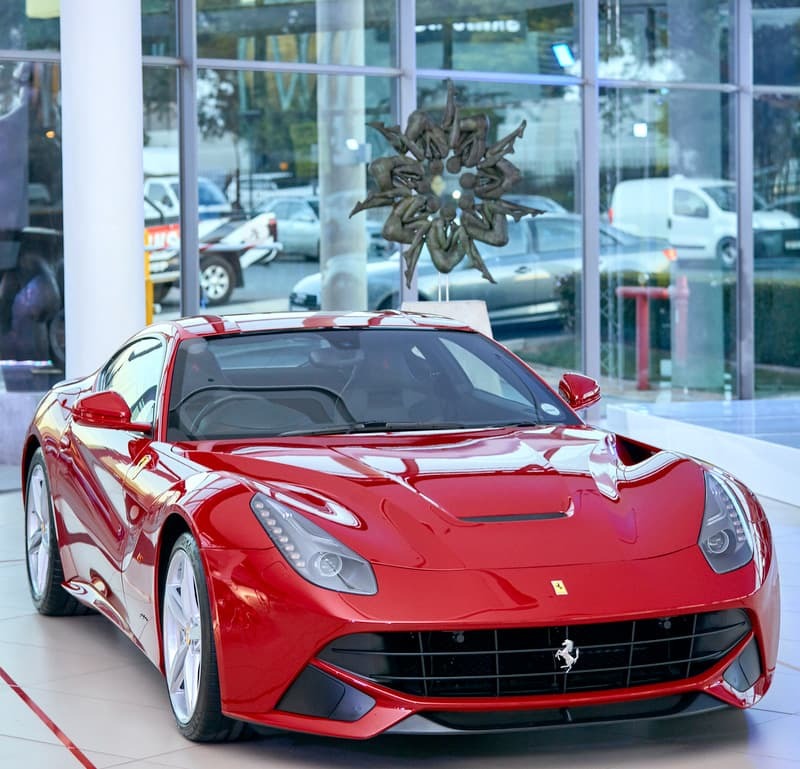 The synergy between Ferrari and Anton Smit was introduced and endorsed in 2018 by Scuderia South Africa’s COO, Jan Ungerer. 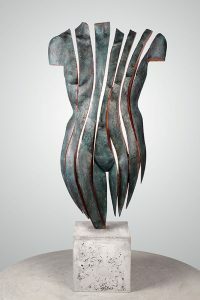 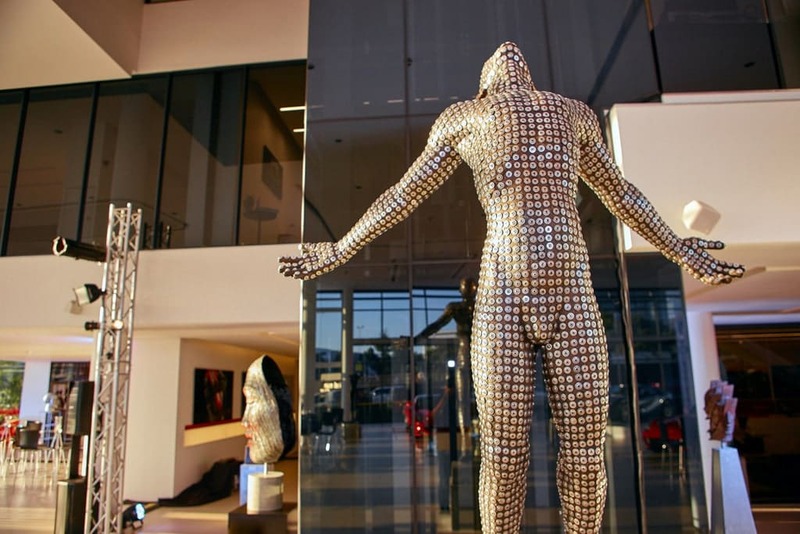 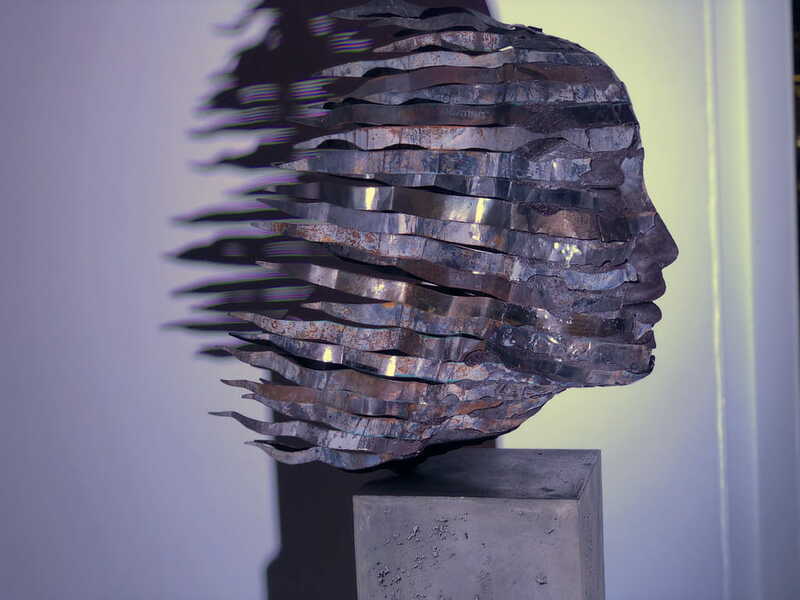 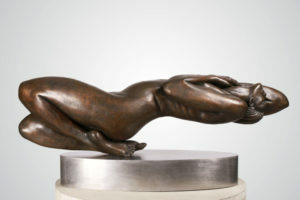 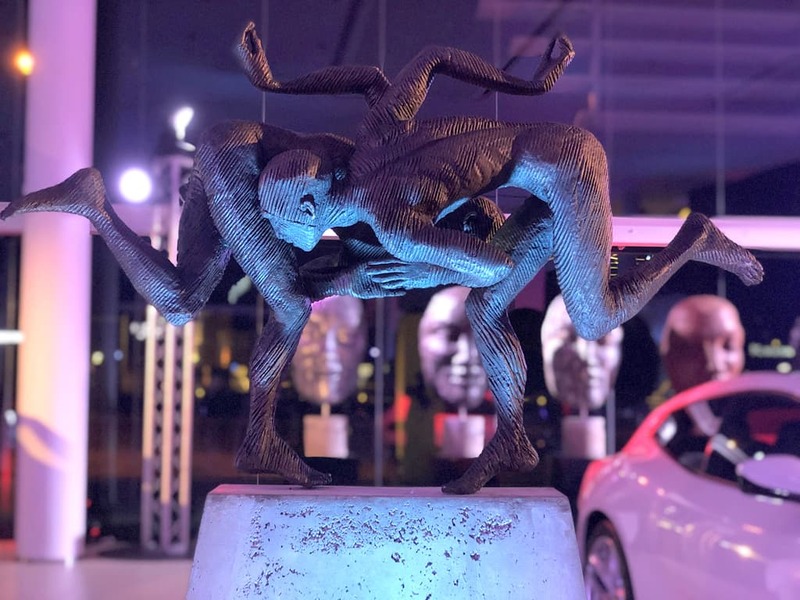 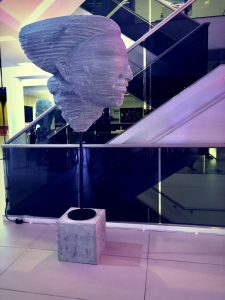 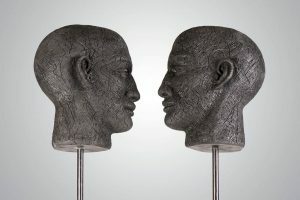 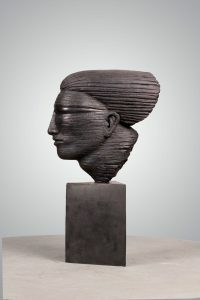 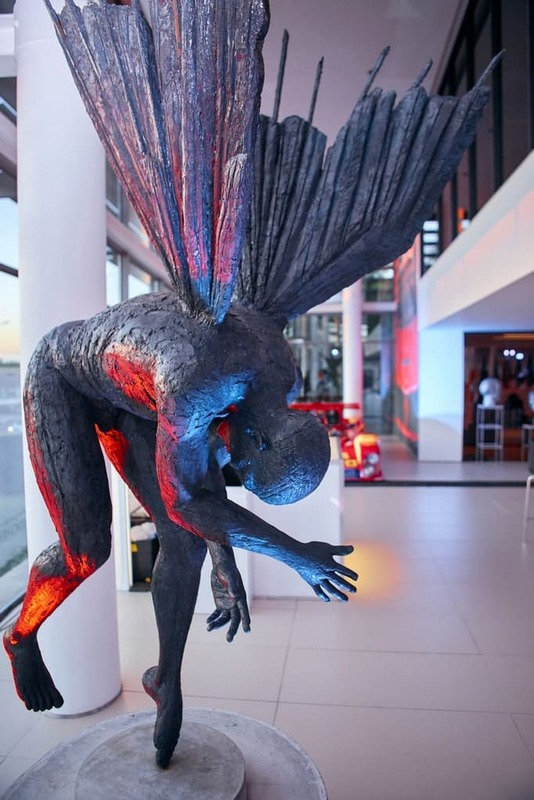 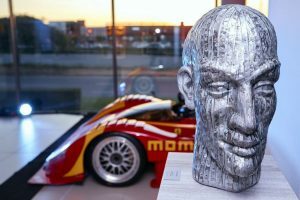 His personal interest and admiration for Anton’s work has given rise to the inaugural showcase “Ferrari Fine Arts Exhibition featuring Anton Smit”. 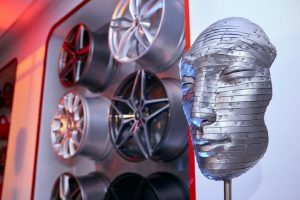 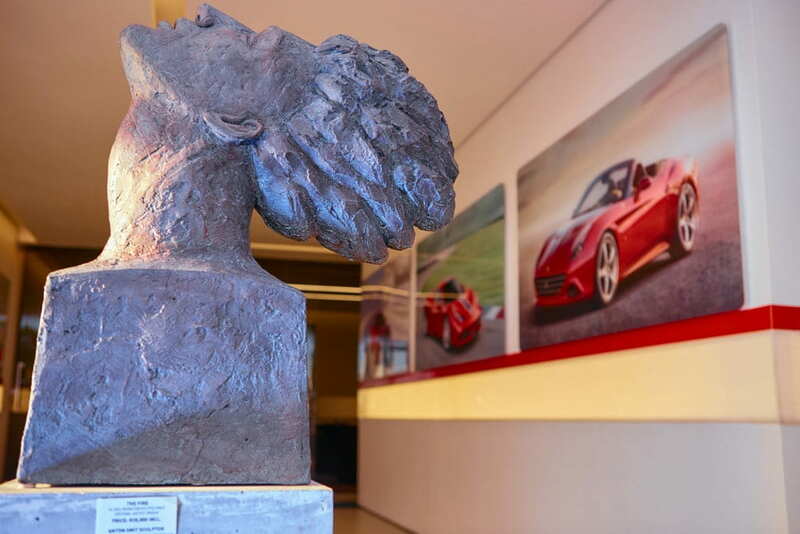 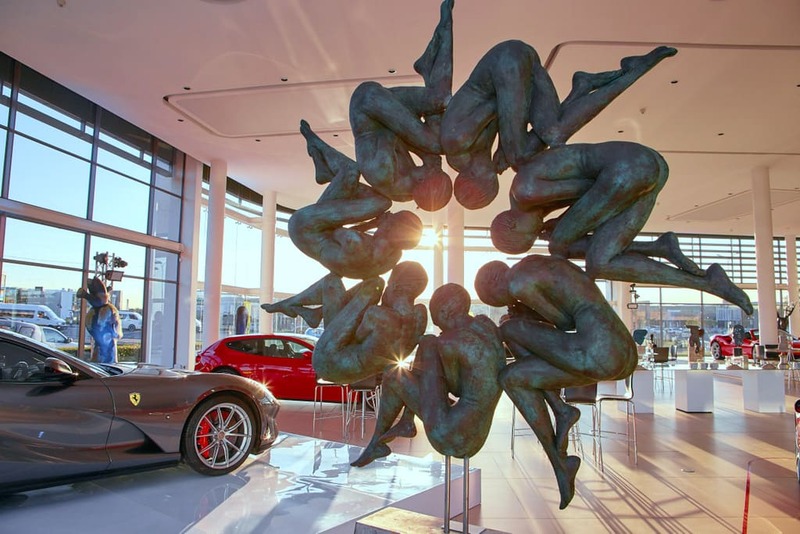 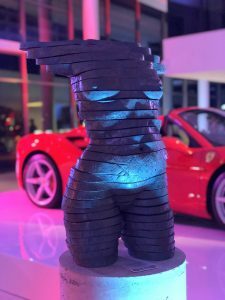 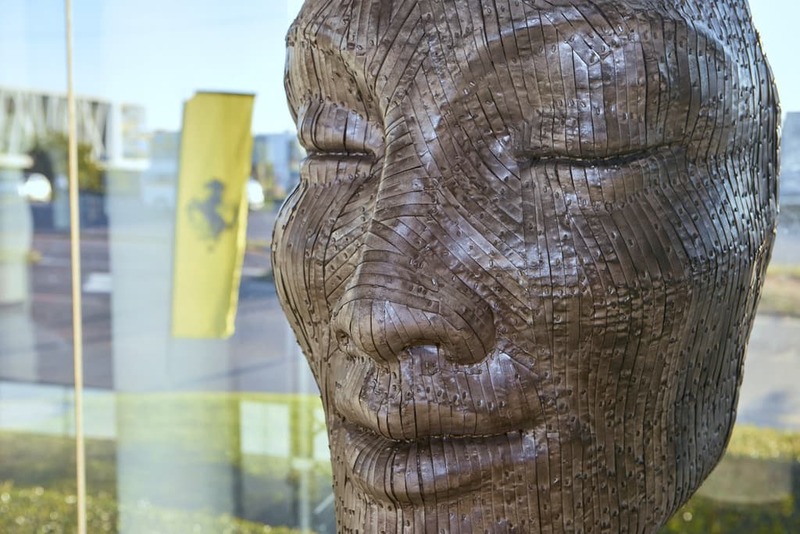 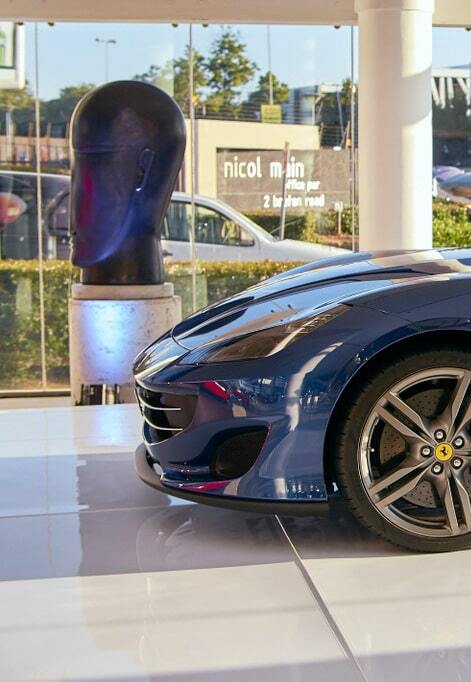 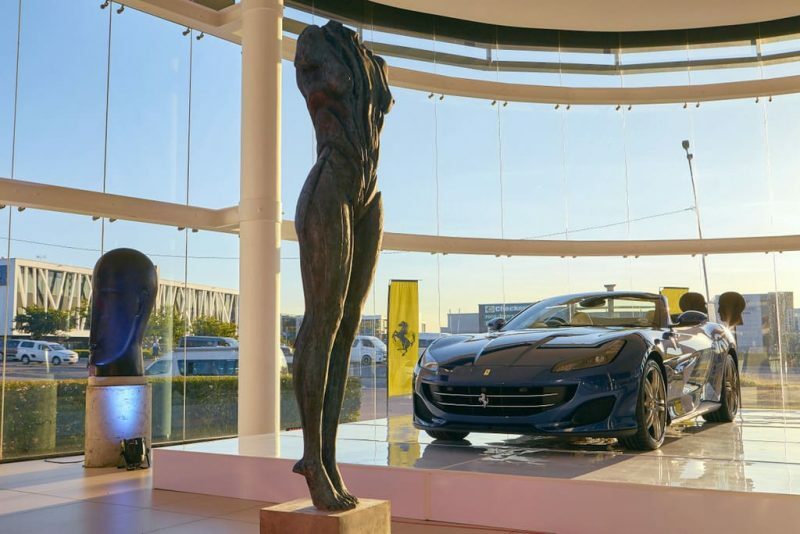 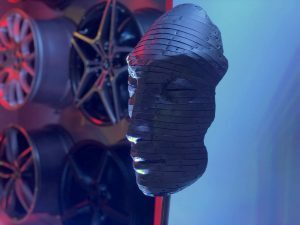 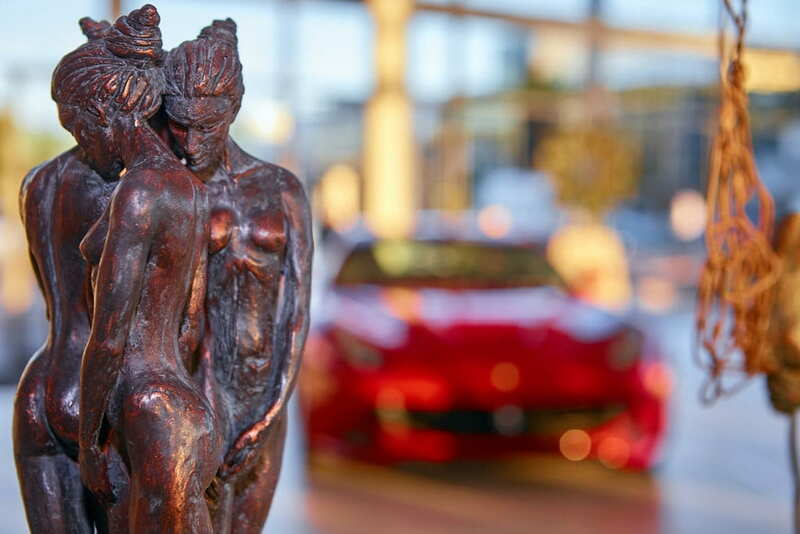 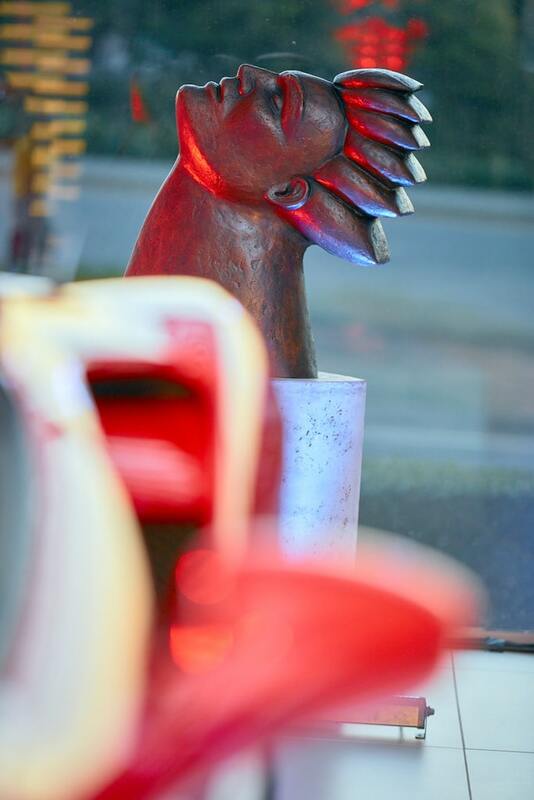 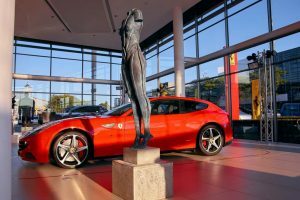 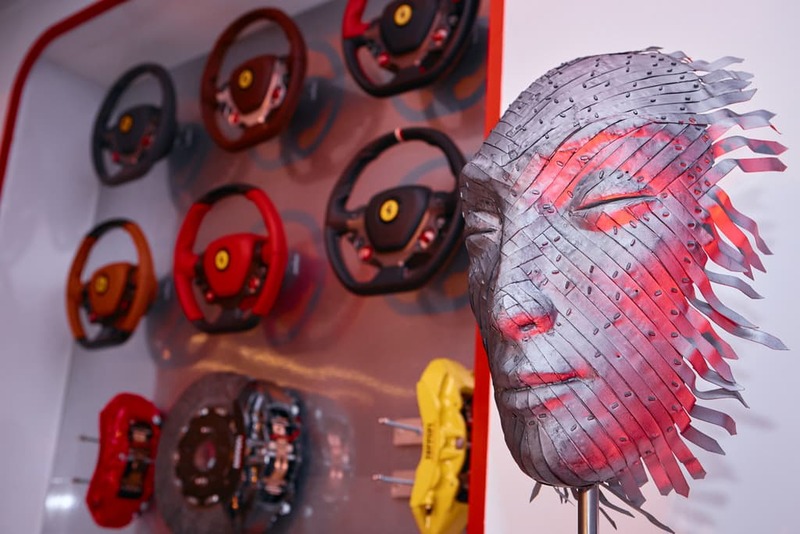 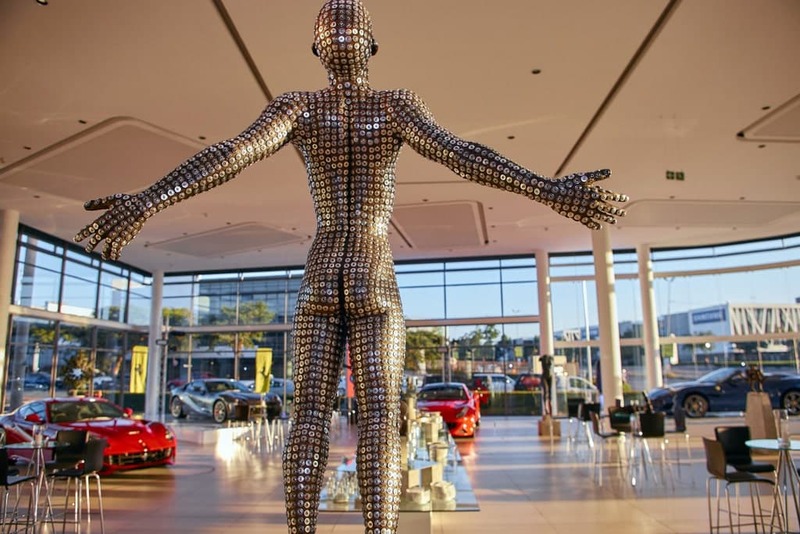 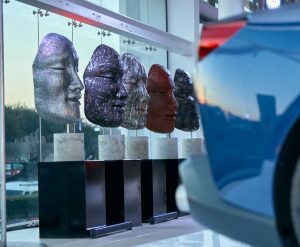 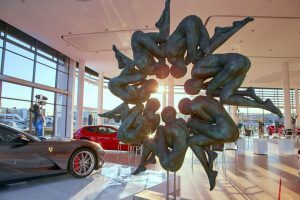 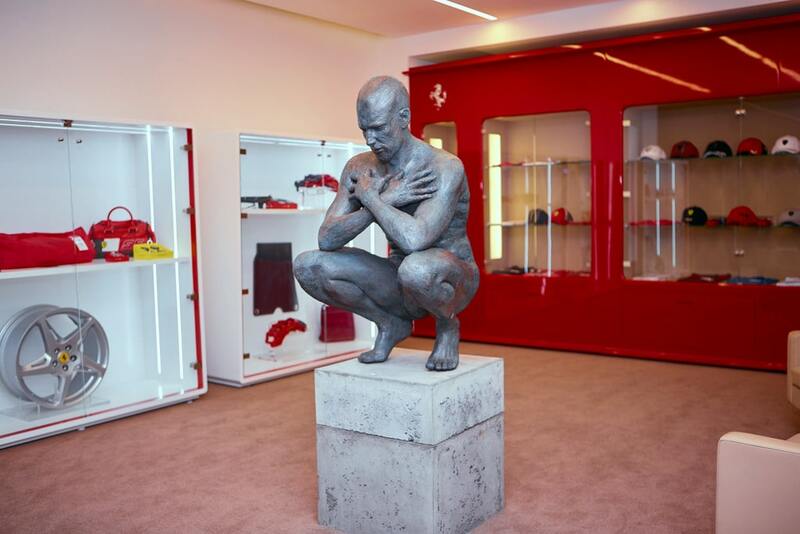 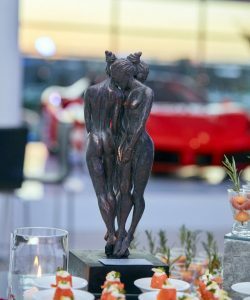 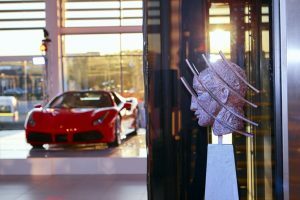 “Each of our Ferrari models are each a work of art, similarly Anton Smit’s sculptures and collections represent power, emotion and design excellence as do our products. 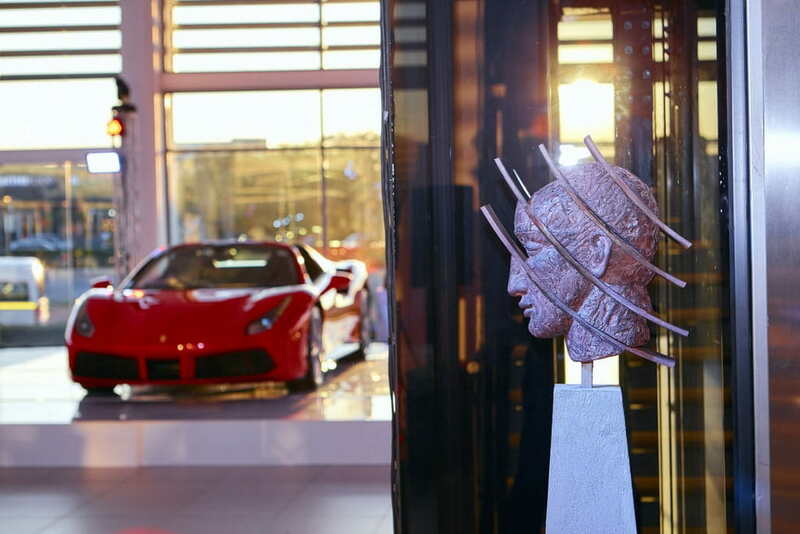 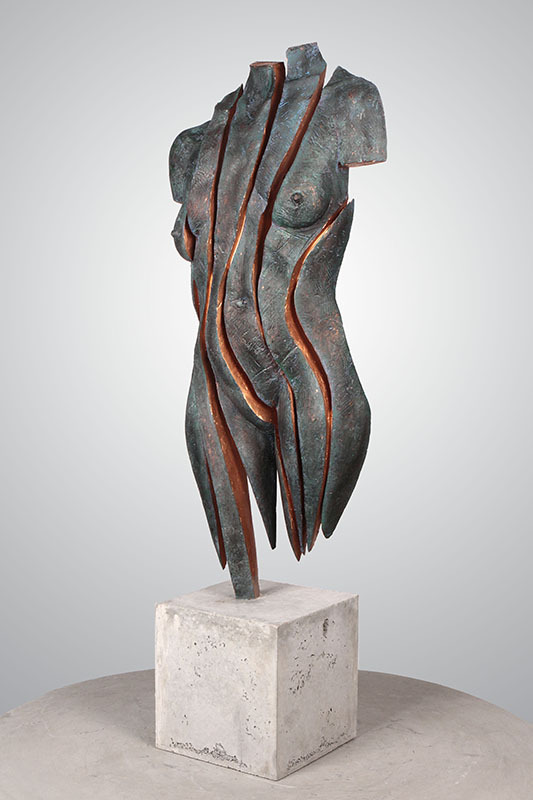 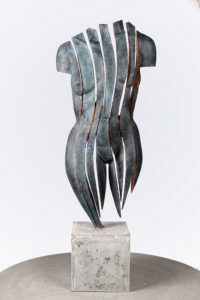 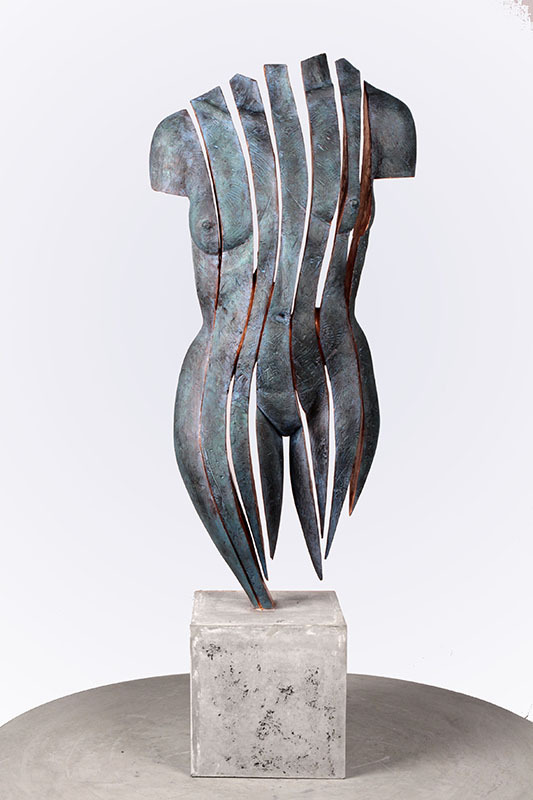 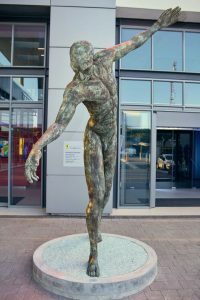 The collaboration with Anton Smit has allowed us to showcase the uniqueness and exclusivity of both Masterpieces in our market. 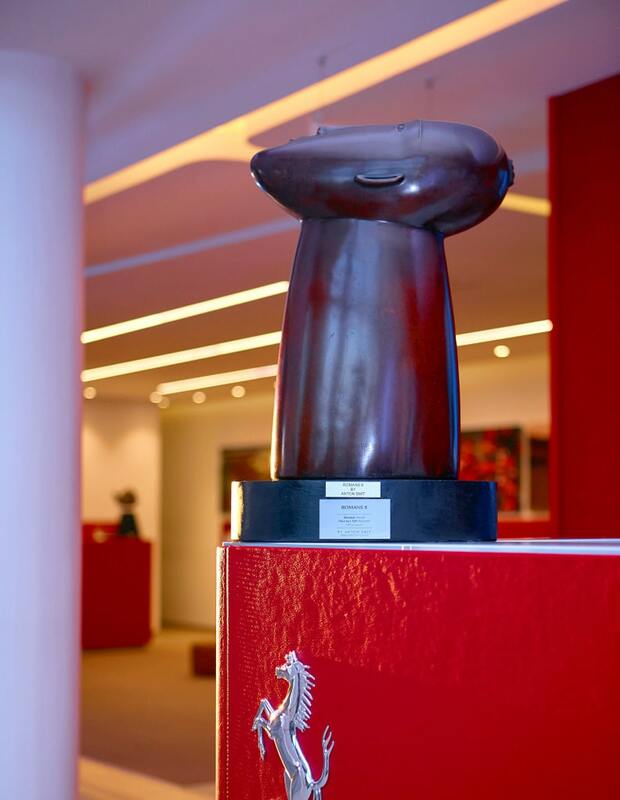 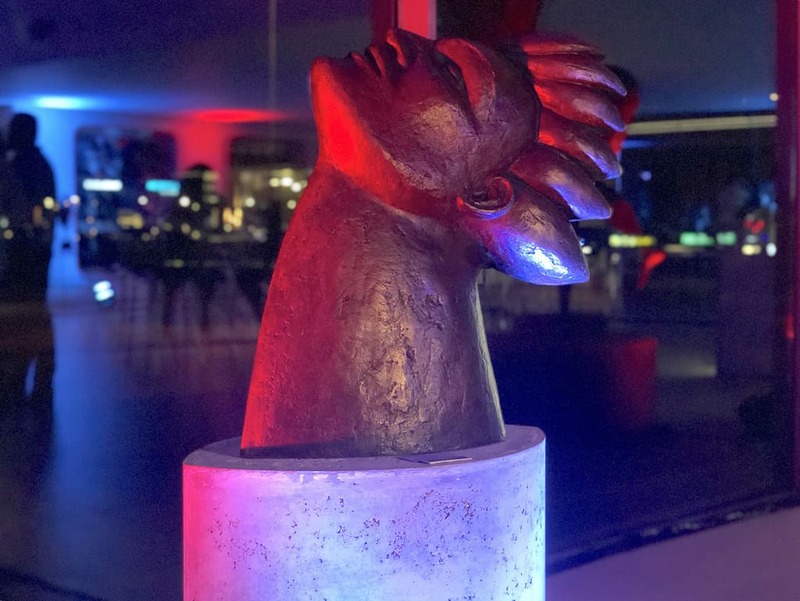 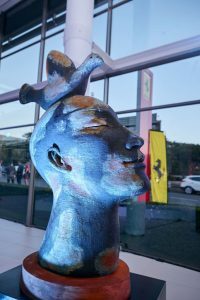 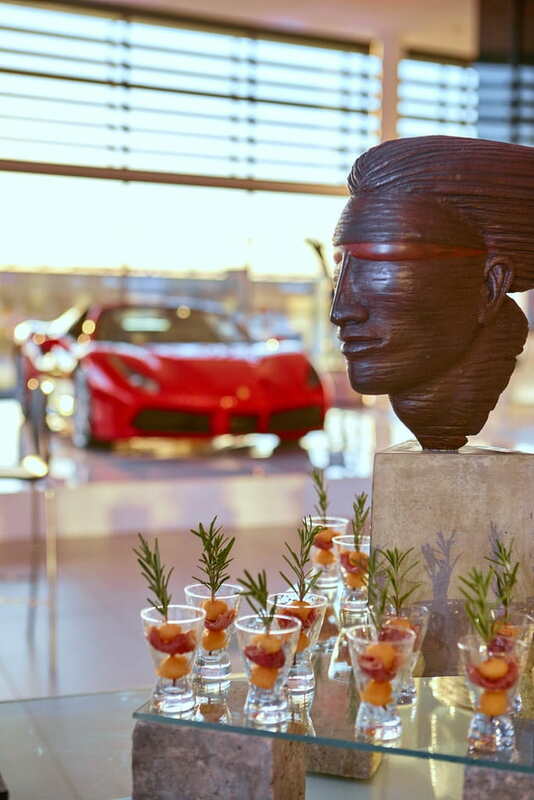 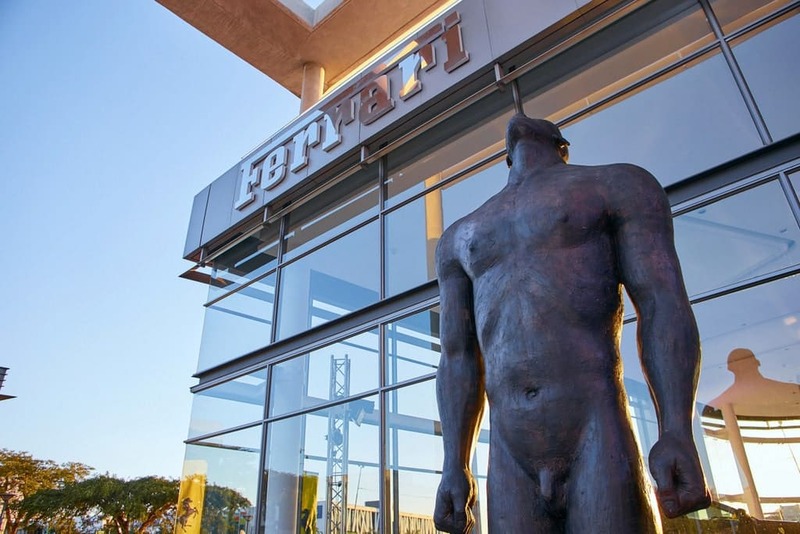 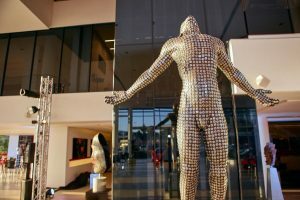 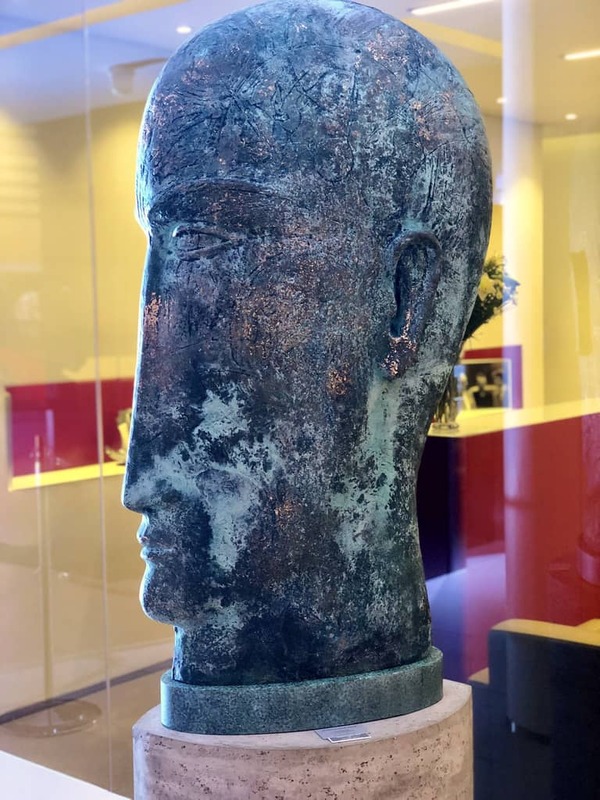 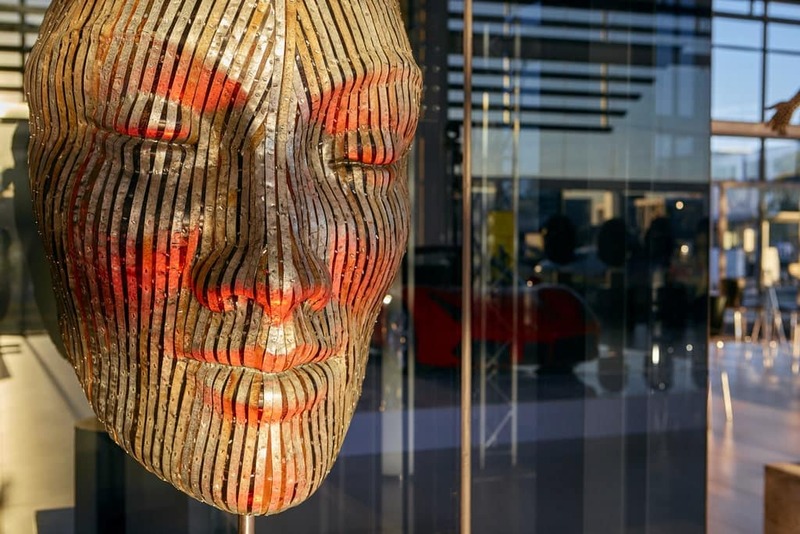 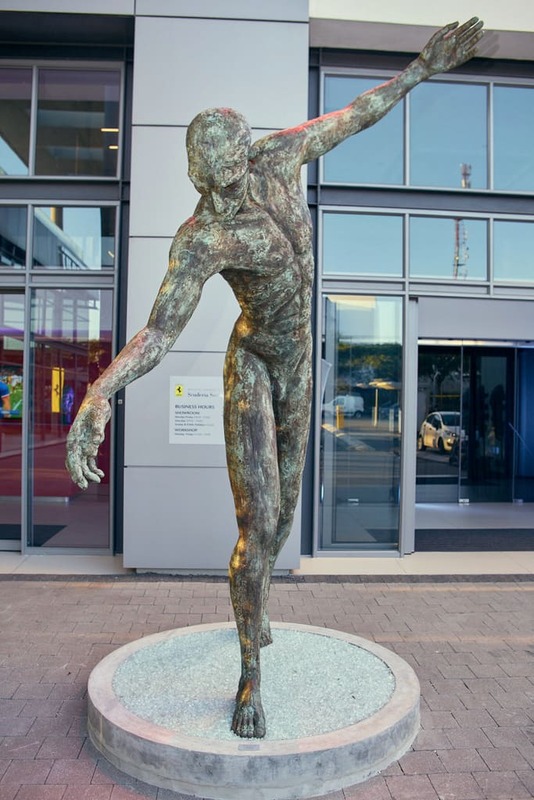 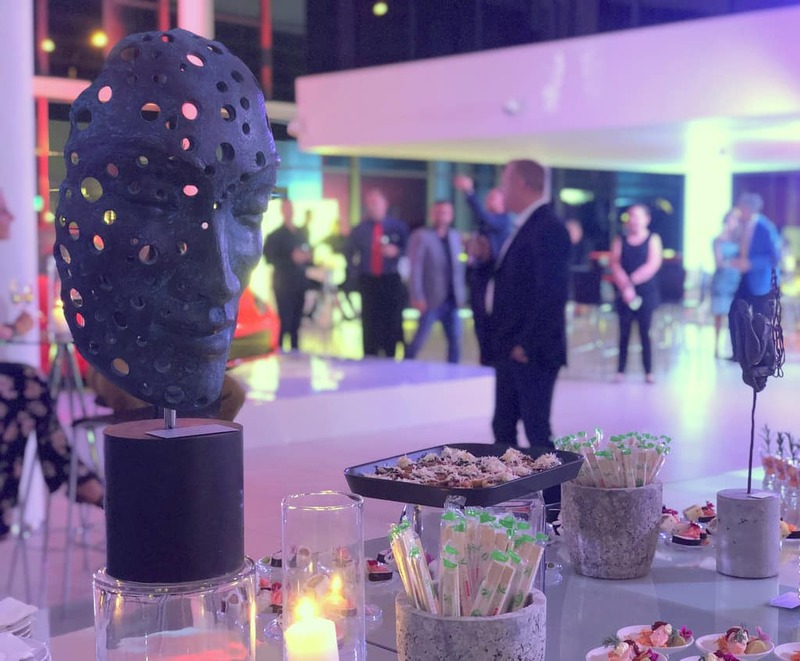 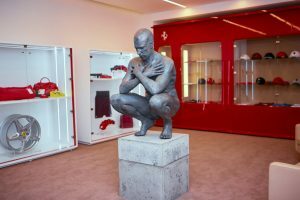 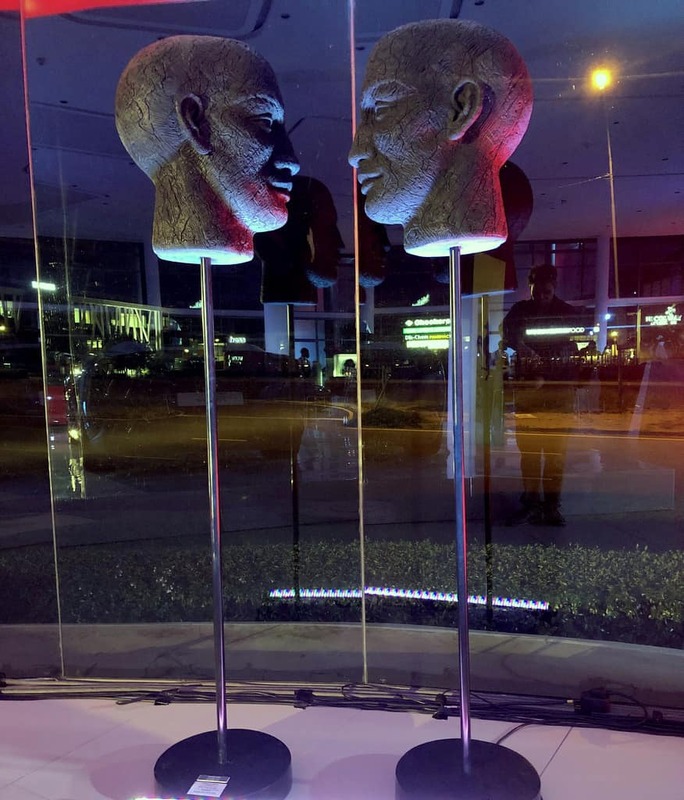 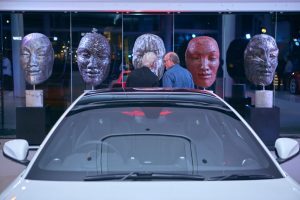 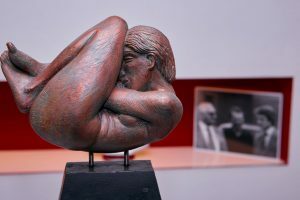 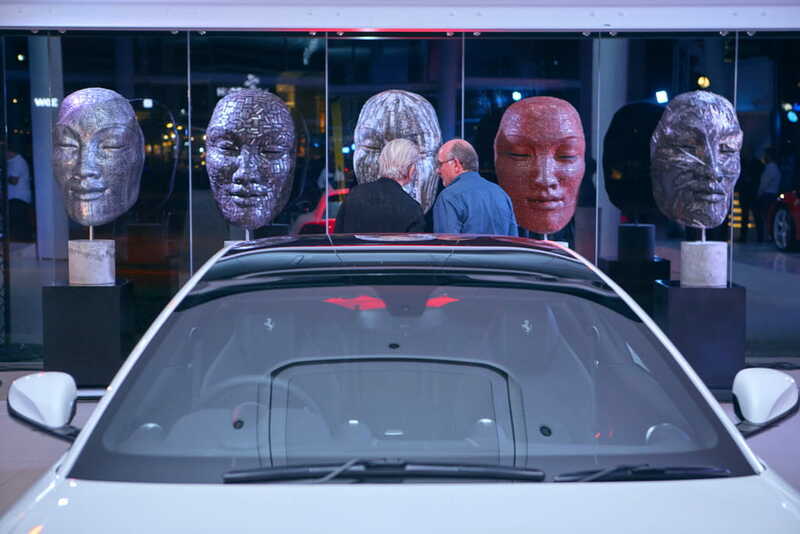 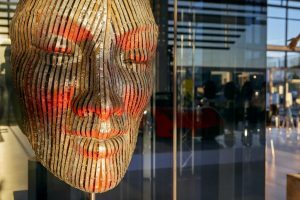 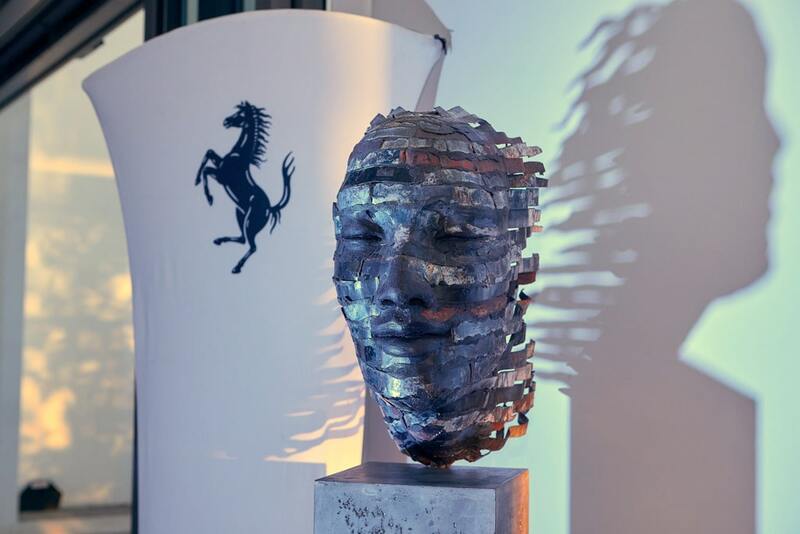 The Ferrari Fine Arts Exhibition was launched on 14th March 2019.